NEW YORK (WABC) -- The Central Park Conservatory Garden was filled with a sea of unique and colorful hats on Wednesday as it hosted the 34th Annual Frederick Law Olmstead Awards Luncheon. 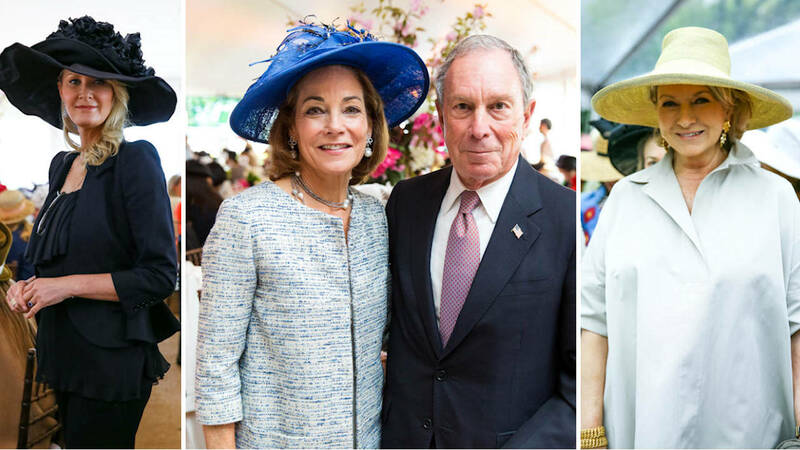 Over 1,200 guests took part in the "Hat Luncheon" that helped raise almost $3.9 million through ticket sales to support Central Park's restoration. Hosted by the Women's Committee and the Board of Trustees of Central Park Conservancy, the event also honored Stephanie and Fred Shulman, friends of the Conservancy who had recently funded the renovation of the Reservoir running track. 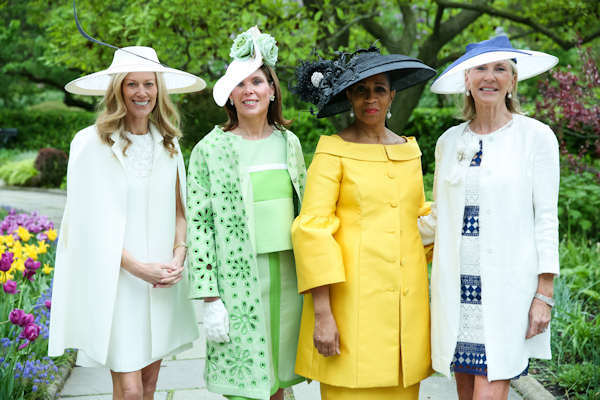 "It's always thrilling to be in this beautiful garden and to be surrounded by so many incredibly generous supporters," said Karen T. May, President of the Women's Committee of Central Park Conservancy. 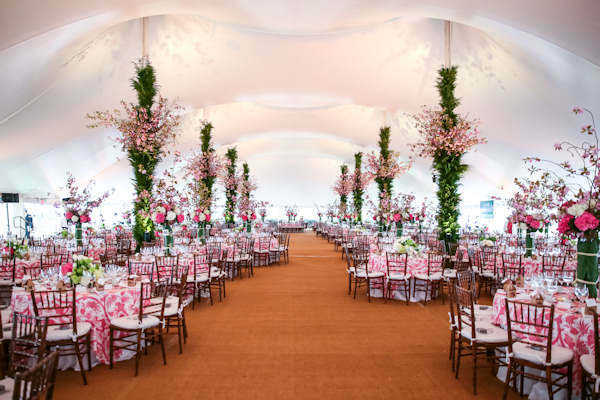 "This luncheon means so much to so many people, and the funds raised today will help the Central Park Conservancy continue to keep Central Park beautiful for New York City residents and the millions of visitors it welcomes every year." Guests at the event included Michael Bloomberg, Sandra Lee, Deborah Roberts, and Martha Stewart.